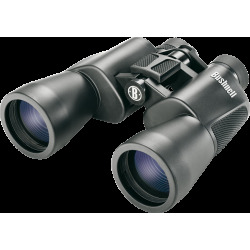 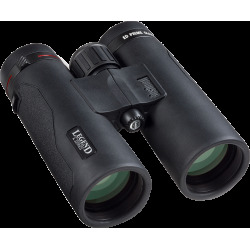 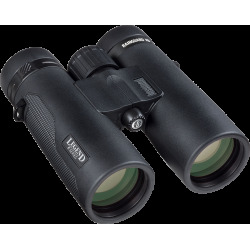 Bushnell binoculars, Zeiss, Swarovski Optik, Tasco, Nikon, Leica, Vanguard. 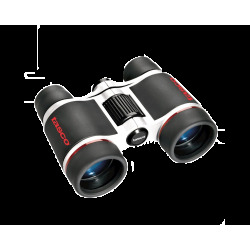 Authorized dealer. 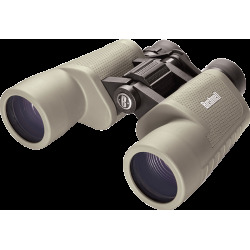 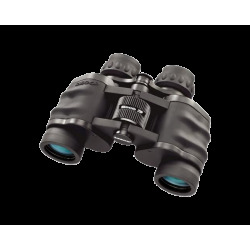 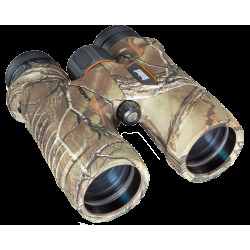 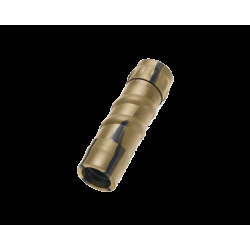 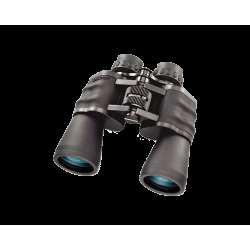 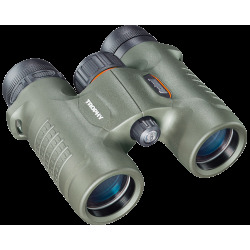 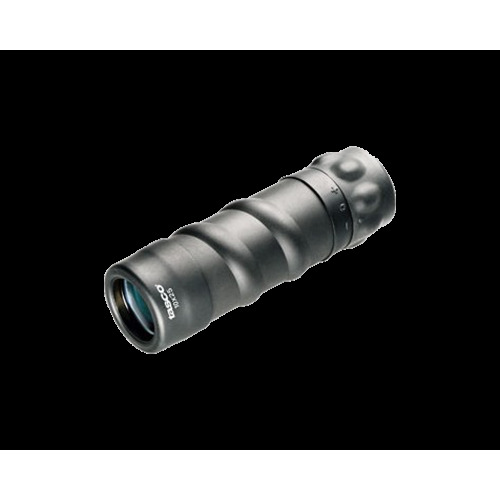 Binoculars, spotting scopes, rangefinders, night vision.